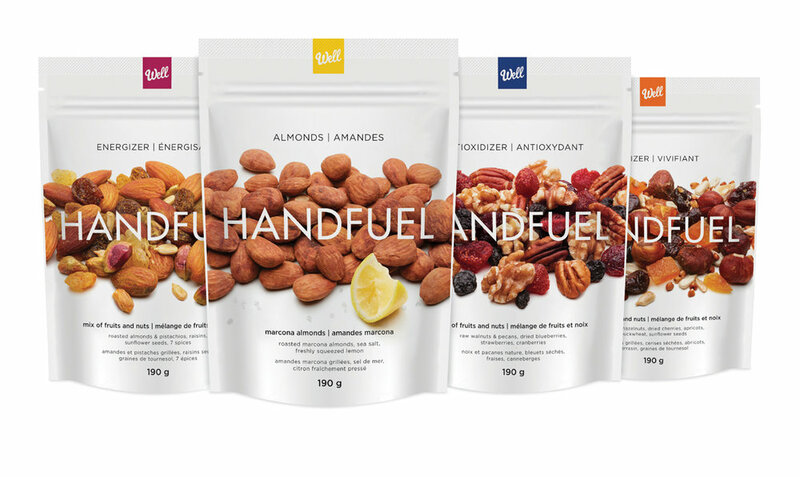 This new brand was born out of the notion that snacking well does not have to be boring. Mixing fruits, nuts, spices and a touch of lemon, a new snack leader was born. We brought the story together by focusing on the product as the hero. This called for a brand architecture designed to mirror the product, producing a pure and clean visual vernacular devoid of gimmicks.